As a template for cropping your image. already the ball is ready! Photo-balls are available in many different shapes, shapes and colors. Classic is the transparent version with transparent bottom. 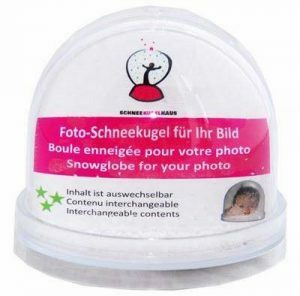 The photo snow globe with silver or golden bottom is especially suitable for festive occasions. Also different shaking contents are available: Classic is white snow or pastel colored glitter. There are also balls with red hearts, silver stars. 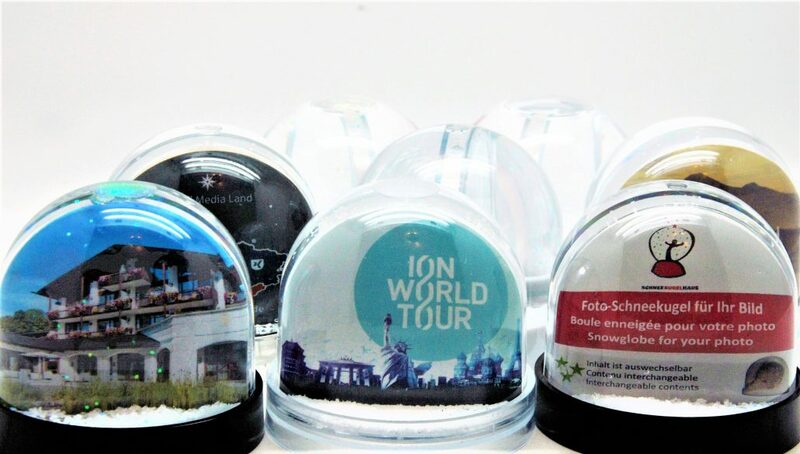 or snow globes in various forms: as heart, star or flower. To the different possibilities.